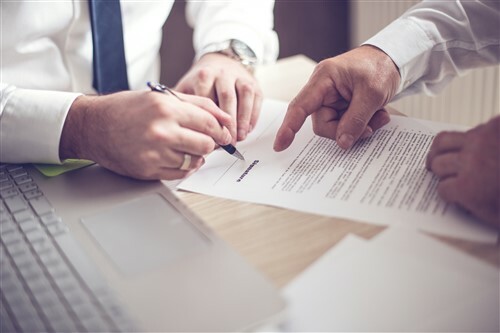 BICO Risk Management has announced the sale of a controlling interest in its legal expense insurance business, BICO Legal Cost Protection. The buyer in the transaction is a consortium led by an affiliate of Trebuchet Group Holdings Limited. Trebuchet is an investment holding company owned by the founders and principals of the Bermuda-based reinsurance company Armour Group. Upon the close of the sale, Trebuchet and its affiliates will assume management and supervision over the legal expense insurance program. A release also said that Omega General Insurance will continue its role as underwriter for the business. The current primary broker for the program – Belyer Insurance Limited, o/a EasyInsure – will also continue in its role following the transaction. Trebuchet chairman and CEO Brad Huntington called BICO’s program one of Canada’s leading legal cost protection products. “We are very much looking forward to continuing to work with the leading law firms across Canada to provide innovative legal expense insurance products to assist them and their clients in the future,” Huntington added. While BICO cedes controlling interest in its legal cost protection program, existing clients will enjoy uninterrupted coverage.